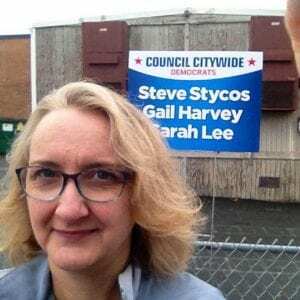 Philanthropy Women publisher Kiersten Marek voted today in Rhode Island, and gave support to local candidates running for city council, including Gail Harvey and Sarah Lee in Cranston. It’s an election like no other, with record numbers of women running for office at the local, state, and national levels, and women everywhere becoming activist voters who want to see themselves represented in government. 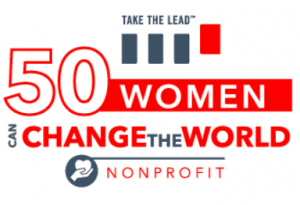 It’s a great time to be publishing about women’s philanthropy, as more women take on funding nonprofits that are supporting gender equality, not only in the U.S. but also globally. 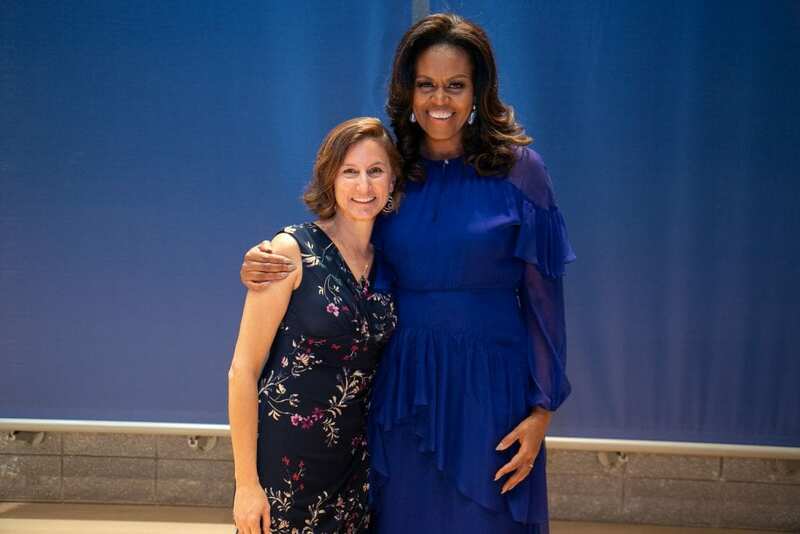 So far this year we’ve seen significant growth in new organizations committing to addressing gender-based violence and education for girls worldwide, including Girls, Inc, the Obama Foundation, and the #MeToo Fund headed by Tarana Burke. And yet so much more can happen to enlarge gender equality movements, and integrate new awarenesses into our daily lives about how we can treat others with less gender prejudice. Tomorrow, I’m excited to be sponsoring a Safe Conversations workshop for licensed mental health professionals at my offices in Cranston, Rhode Island. This is one way that I am trying to enlarge the gender equality practices that we all have the capacity to change — the ways that we speak to and support one another in our communities. I will be holding subsequent workshops in Safe Conversations over the coming months. Please contact me if you are interested in enrolling in a future workshop. 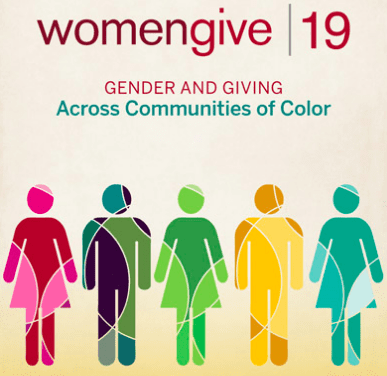 A new report from the Women’s Philanthropy Institute shows that women’s giving to progressive causes outstripped men’s by six-fold after the 2016 election. 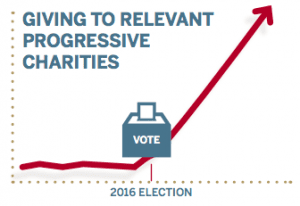 According to a new study by the Women’s Philanthropy Institute, giving by women to progressive causes after the election of Donald Trump took off like never before. In fact, the study shows that women’s giving to progressive causes outstripped men’s by six-fold. In the wake of Judge Kavanaugh’s nomination to the Supreme Court, reproductive freedom appears to be more threatened than ever. So what’s a pro-choice advocate to do? One thing that some feminist activists are doing is incorporating their art into their activism. And in Rhode Island, the smallest state in the nation, these art-activists are pushing hard for the state to codify abortion rights so that the service will remain in place in the state even if the federal courts overturn Roe v. Wade. 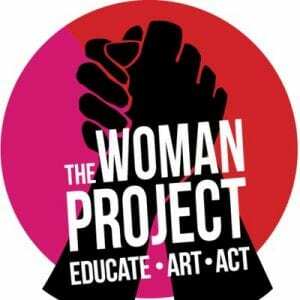 These art-activists call themselves The Woman Project (TWP), and starting in 2017 as a nonprofit 501(c)4 organization, they are angling to make sure that women’s rights are protected at the state level, starting with access to reproductive services. The manifesto for TWP begins by appreciating art and creativity, and recognizes the necessity of both inclusion, justice, and environmental work in building a better world. 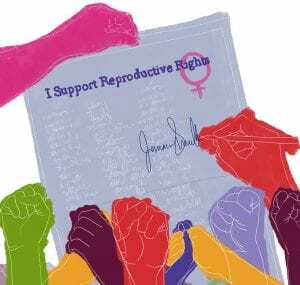 The groups is also doing a bang-up job of collaborating with other activists networks in the state to make sure that the issue of reproductive freedom is on the table legislatively in the upcoming session. 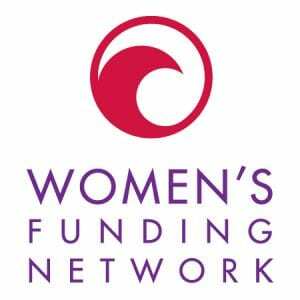 The group is working one of the most important tenets of feminist philanthropy — networking — to bring together groups including Planned Parenthood, Emerge RI, Adoption Inequality RI, the Unitarian Universalist Community in RI, Indivisible RI, the Cranston Action Network, the Women’s March Huddles, and RI NOW. Rhode Island is an interesting state. Born on the principle of religious freedom, it continues to be known for its tolerance and open-mindedness. At the same time, the General Assembly is largely populated by Catholic men, who still adhere to the pro-life tenets of their religion and appear to be particularly influenced by the state’s Bishop, an outspoken (some might say even bullying) religious leader who considers LGBTQ people to be immoral and abortion to be a sin. At the same time, much has been said about Rhode Island’s capacity to serve as a kind of “laboratory state.” With its small-scale legislation and population (1.06 million), Rhode Island is a place where it is possible to test out new theories and approaches to problems. Currently, the state is being hailed for its groundbreaking strategy for treating opioid addiction. The same kind of breakthrough might be discovered by using Rhode Island to test out strategies for defending reproductive rights. Rhode Island could serve as a kind of “beta” for passing state legislation that protects reproductive services and, if successful (and it’s still a big if) this model could be scaled up and used in larger states. The Woman Project is gathering signatures for an ad which will appear in The Providence Journal on September 30. This is where The Woman Project (TWP) comes into the equation. Along with advocating for women’s rights, TWP builds on Rhode Island’s reputation as an artsy state in the approach it uses to take activism to the streets. Currently, TWP is adding signers to a petition that will be published in The Providence Journal on September 30th, which will implore legislators to pass the Reproductive Healthcare Act introduced last year. The letter already has a significant number of signers and is still taking more up until September 14th. With 63 percent of Rhode Islanders supporting safe, legal abortion, organizations like TWP are providing a vital service by calling on our legislators to represent the majority of the voters. 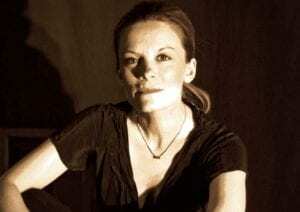 “We brought together a community of people who are moving forward with supporting access to reproductive health care for all Rhode Islanders a priority, who are in support of this legislation and [are] going to do everything to get it passed next year,” said Jocelyn Foye, an artist and one of the founding members of TWP. As local activists creating new social policy, The Woman Projects definitely means business. In 2017, the group convinced their own local town Council in South Kingstown to pass a resolution in support of the Reproductive Health Care Act. Now they are seeking support to go statewide. 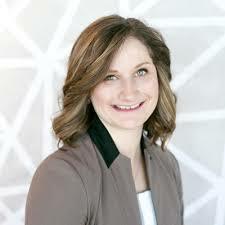 Foye described how, among other strategies, the group might be launching a series of videos to increase support for passage of the Reproductive Healthcare Act this fall. 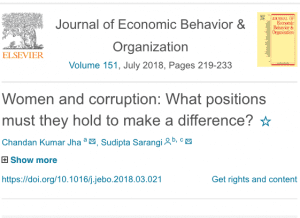 The Journal of Economic Behavior & Organization published new research in July of 2018 which furthers the argument that women have a significant impact on the quality of political leadership. We’ve made the point here before, but we’ll make it again: the research is looking quite promising for supporting the idea that women make better political leaders. 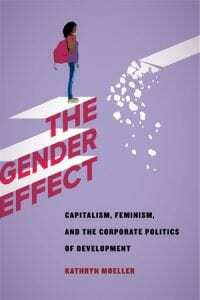 Some new findings recently published in the Journal of Economic Behavior and Organization could become a big deal in today’s gendered political world, and could have huge implications for the future of civil society.